Other plans start with Rs 448 in which users will get s 1.5GB daily data instead of 1.4GB daily data it was offering earlier for 82 days. 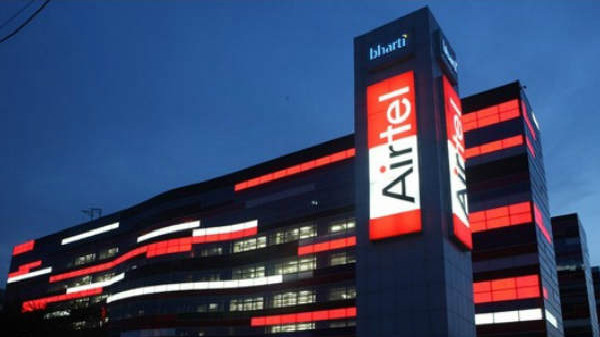 After removing its existing plan such as Rs.344 and Rs.559, India's leading telecom player Airtel has come up Rs. 76 plan, BGR reported. Under this plan, users will get a talk time of Rs. 26 for 28 days. This also includes 100 MB of 3G/4G data along with 60 paise per minute local and STD calls. Meanwhile, there is a news that the company has revised two of its existing plan for its prepaid customers. The first plan starts with Rs 399 now offers 1 GB data per day, however, the plan used to provide 1.4 GB daily data. The plan also offers 100 SMS per day and unlimited calling for 84 days. For those who are not aware, Airtel and Ericsson have recently achieved a download speed of over 500 Mbps on smartphones during a first-ever live 4G trial in India. 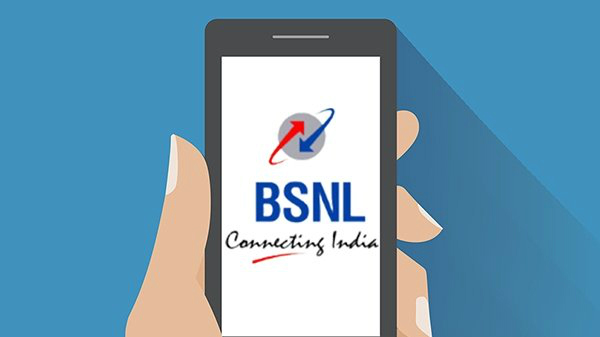 The trail which was conducted by in Delhi-NCR recorded speed over 500 Mbps were recorded on smartphones in an indoor environment. In an outdoor environment, the peak download speed of more than 400Mbps was achieved with coverage of about 180 meters from the base station. LAA enables the use of unlicensed spectrum in the 5 GHz band in combination with the licensed spectrum. With this, the subscribers get a massively enhanced mobile broadband experience and ultra-fast speeds while operators make efficient use of unlicensed spectrum resources.